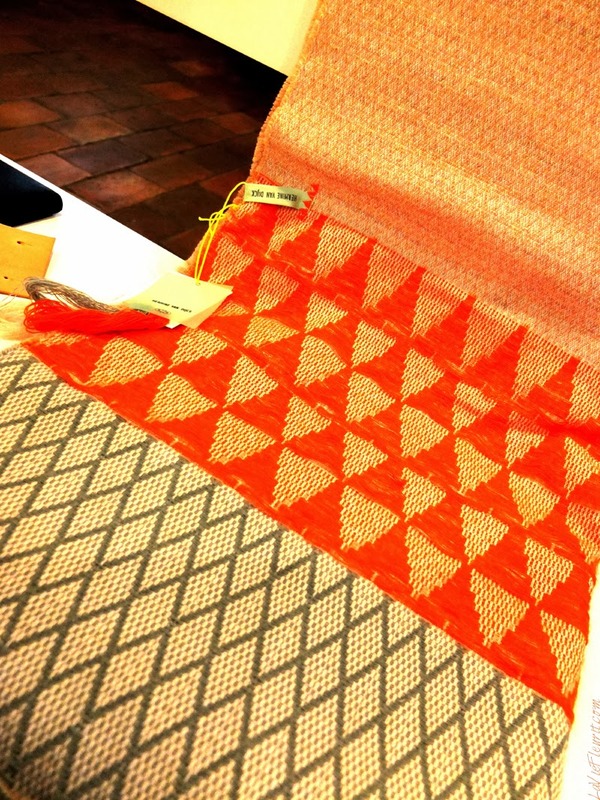 Compared to fashion, interior and lifestyle trends are less volatile or fleeting as those of fashion … And thank god for that otherwise it would mean we’d have to change or homes every season if we wanted to stay en vogue! 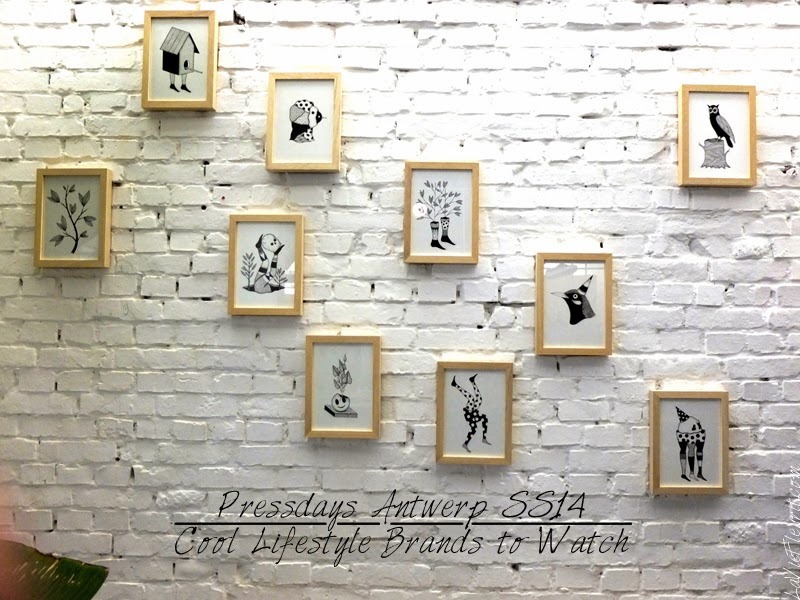 However during the pressdays I regularly come across lifestyle brands which will present their new collection or whom just trying to get more recognition for their label. So since I’m a lifestyle lover and because I’m guessing you guys are too, I decided on making a blogpost which reflects those cool marks. 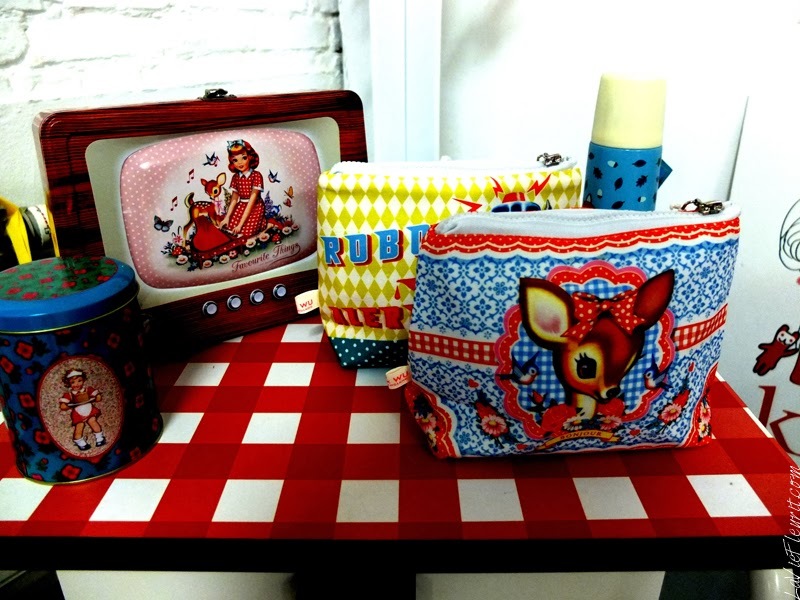 Who knows it might inspire you for your holiday gift shopping ;)! 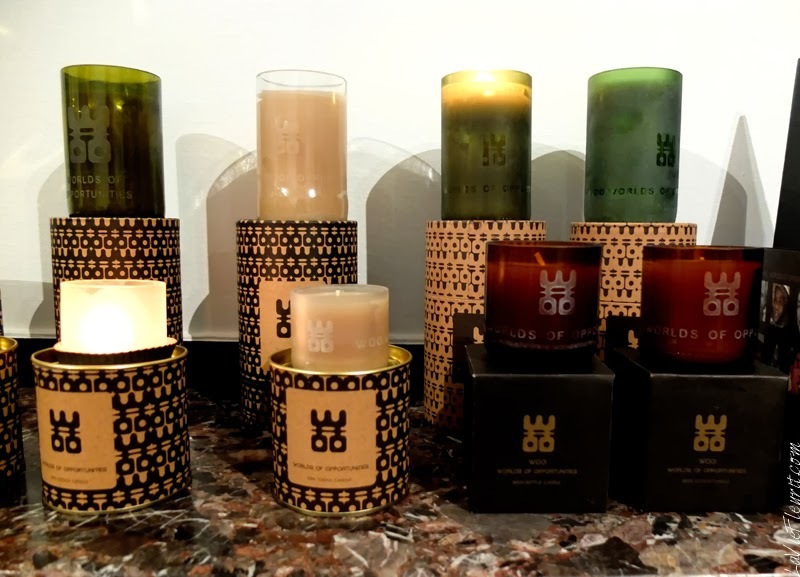 I LOVE SCENTED CANDLES and these WOO ones are suberb plus they have great packaging! 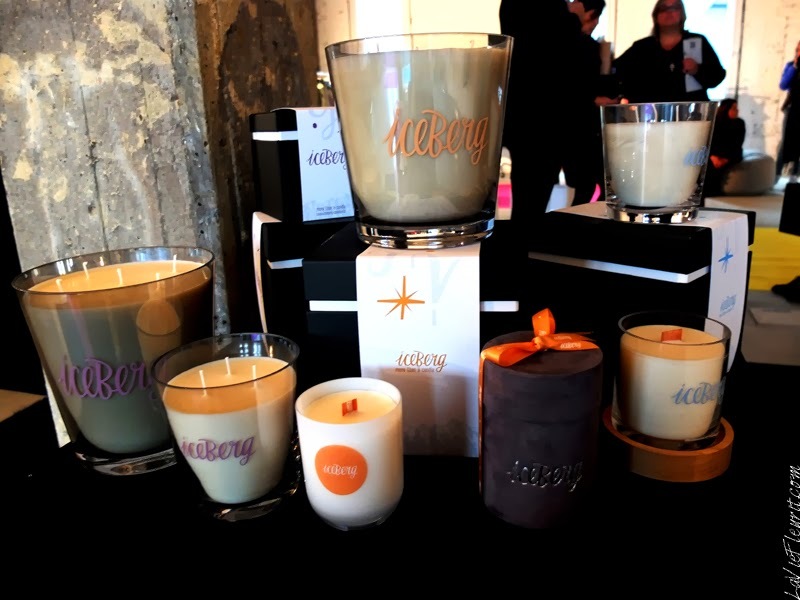 Also new on my candles wishlist are these perfumed Icebergs! 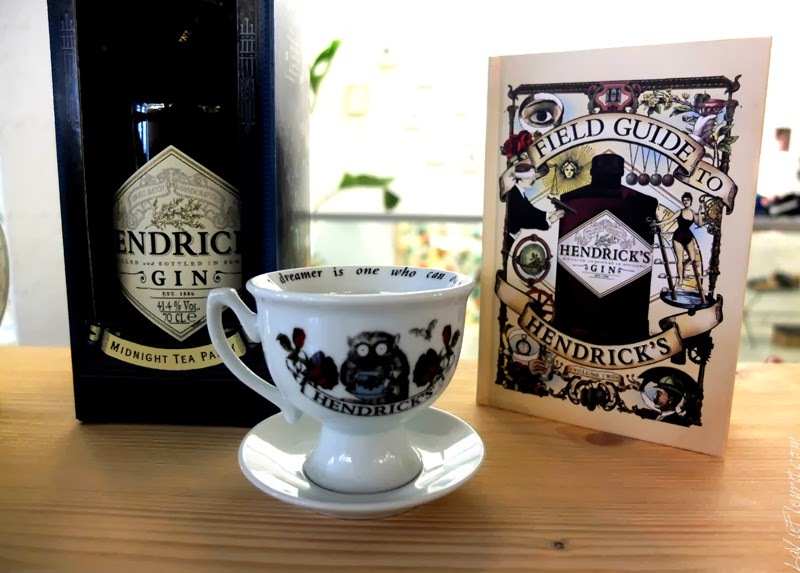 Sipping Hendrick's without anyone noticing? Just take a cupper ;)! 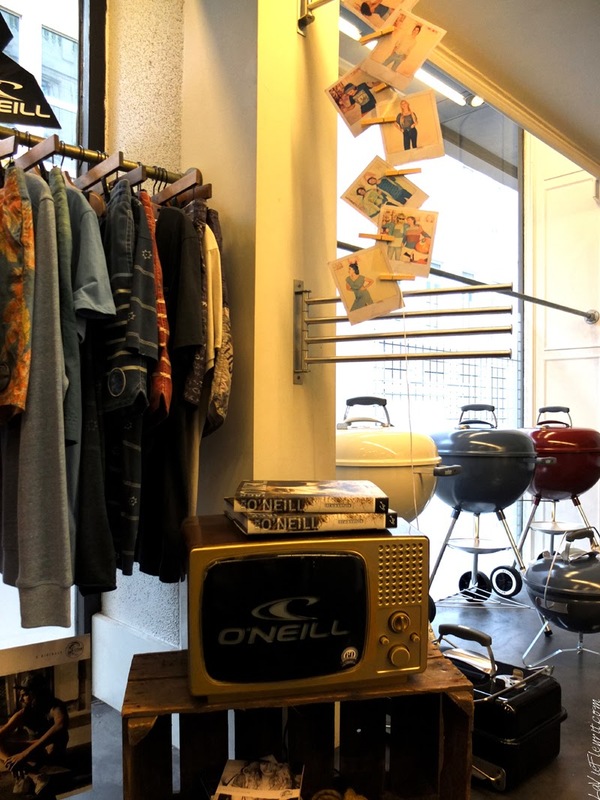 O'neill items and Weber bbq's are the perfect gift for outdoorsy people! 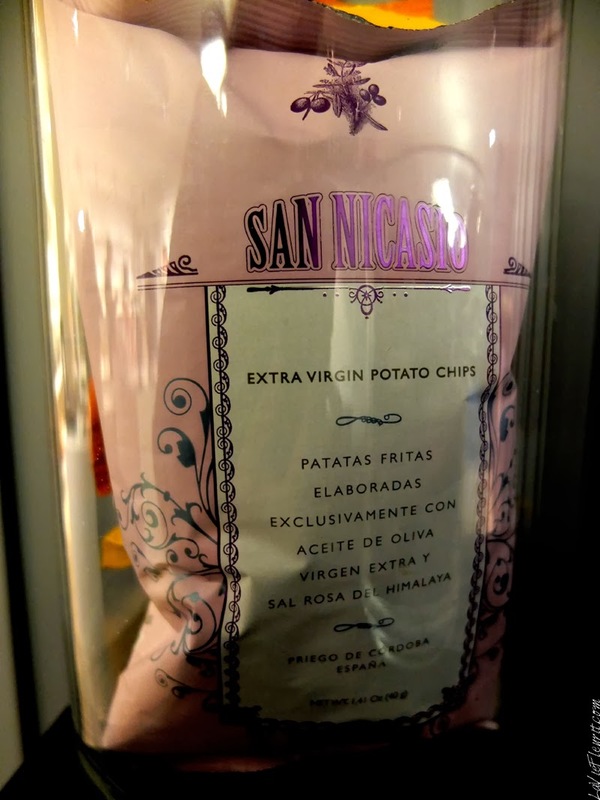 You might have seen them on my Instagram already but Boy Oh Boy these San Nicasio crisps are the best! 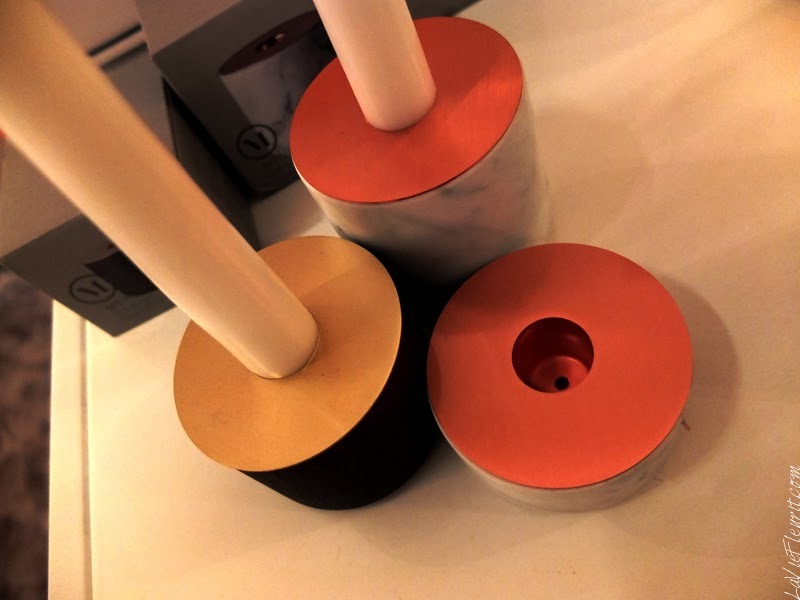 Perfect candlesticks for dinner by Menu and they also offers other cool interior gadgets! and you can easily order them at KidsWithFlair !